The culture in Indonesia really has it all: the beauty, the uniqueness, and the weird. As the nation develops with modernization, there are many tribes in Indonesia that still carry ancient rituals and traditions. These rituals are not only unique and reflect the identity of the tribe, but also eerily weird. The Toraja tribe from the mountainous region of Tana Toraja in Sulawesi practices a tradition that other nations may find very eerie. Every August, they exhume the bodies of their deceased loved ones to clean, groom, and dressed them in new clothes, then walked around the village. 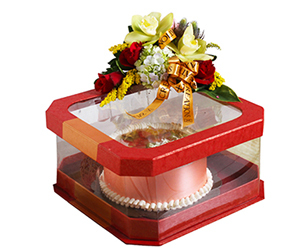 The Torajans believe that by doing this, the spirits of the departed will bless them for their kind gesture. 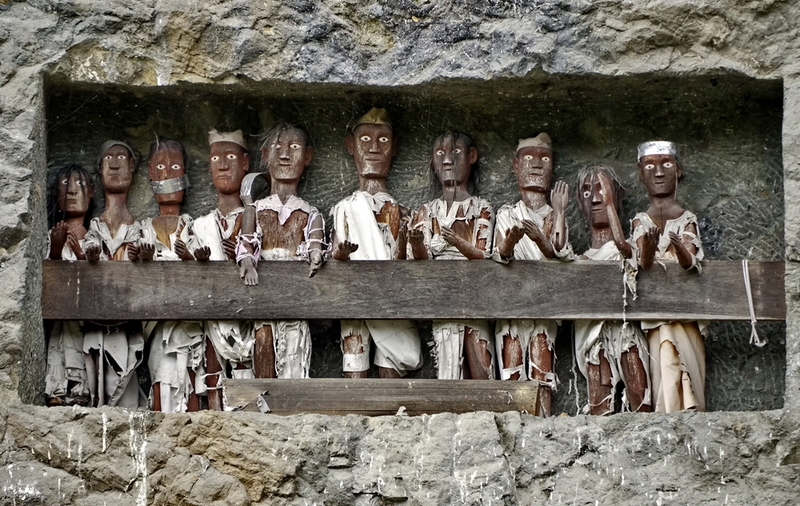 Still from Tana Toraja, Tau Tau is a tradition where the corpses of the death are put into coffins and then placed in small holes in caves. 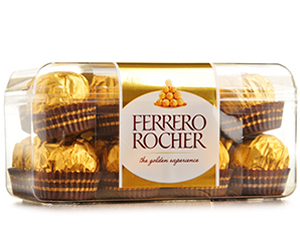 If they are small enough, some are placed in trees. 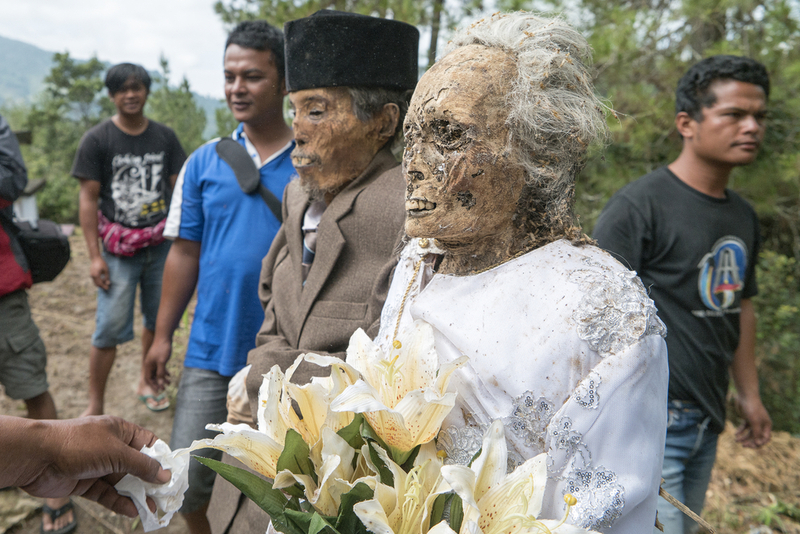 Then, wooden effigies called Tau Tau are made to look like the deceased and are placed at or near the burial site. 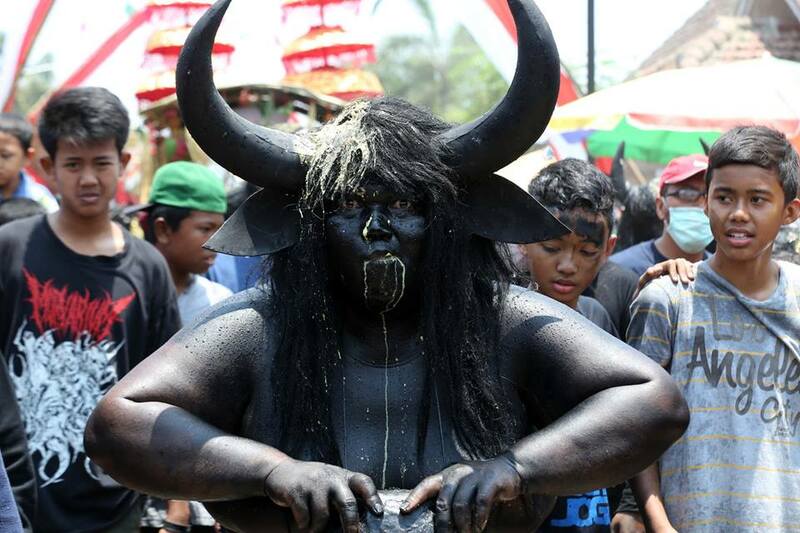 Debus is a performance aimed to demonstrate the proof of invulnerability (kekebalan) and the faith to God in the form of self-harm. The idea is that if you fully trust God with your life, He will not let you be harmed. Participants are sliced with knives, eat fire, eat glass, insert needles into their cheeks, but still manage to walk away unharmed! Although this practice is now rare and has been banned, Ikipalin is a finger amputation ritual traditionally carried out by females of Dani tribe after the death of a loved one. 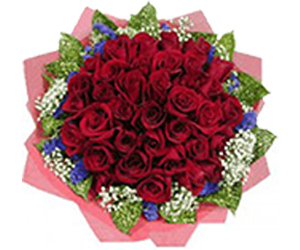 Ikipalin symbolizes the pain of mourning and is performed with or without tools. 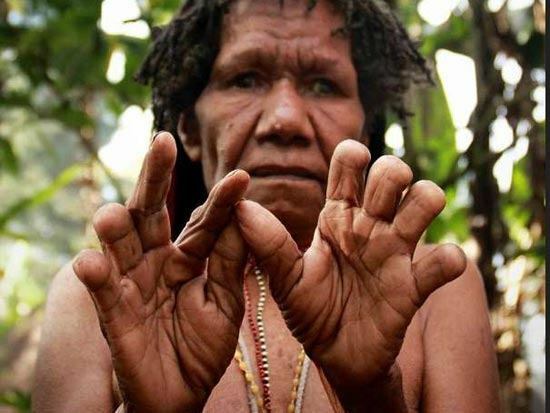 The Dani people believe that misfortune due to the death of a family member can be eliminated through finger amputation. Kebo Keboan is a unique ritual of appreciation performed by farmers in the area. People in Banyuwangi use kebo (buffalo) for plowing their paddy fields, which is why they thank the Earth and the buffalo for a good harvest. However, in this festival, there are no real buffaloes. The focus of the ceremony is the local farmers dressing as buffalo and plough through the streets—and some say that they are possessed by spirits. The villages of Sumba, East Nusa Tenggara have a ritual of bloodshed and battle. Twice a year, the different villages get together and their ‘warriors’ (normally males), get on horseback and throw large wooden spears at each other. 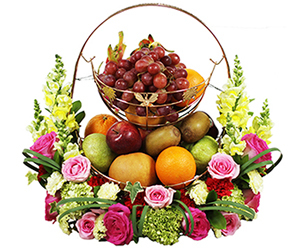 The idea is that the blood that spills on the soil ensures a good harvest. 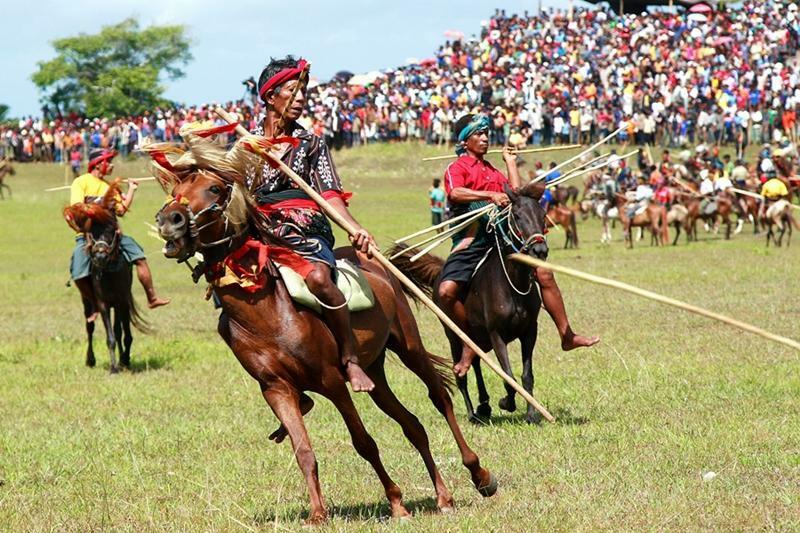 Many tourists come to Sumba just to see this festival.